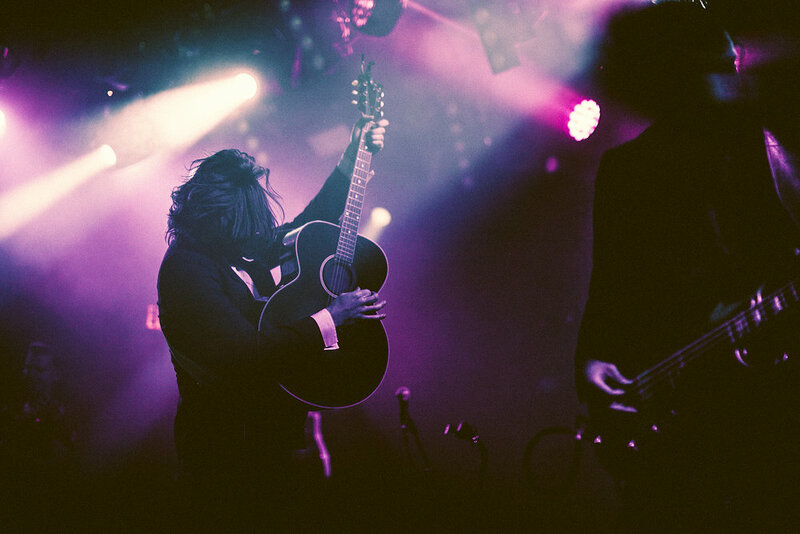 Lord Huron at Teragram Ballroom, Los Angeles, CA. Kevin Morby at Desert Daze 2018 at Lake Perris, CA. Marching Church at Teragram Ballroom in Los Angeles, CA. Pond at Desert Daze 2018 at Lake Perris, CA. Father John Misty at The Wiltern in Los Angeles, CA. Tame Impala at Desert Daze 2018 at Lake Perris, CA. 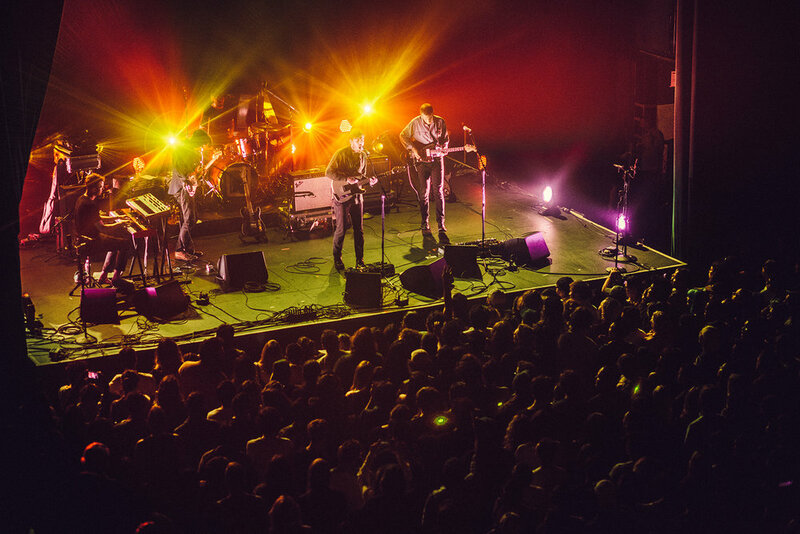 Reuben and The Dark at Fonda Theatre in Los Angeles, CA. 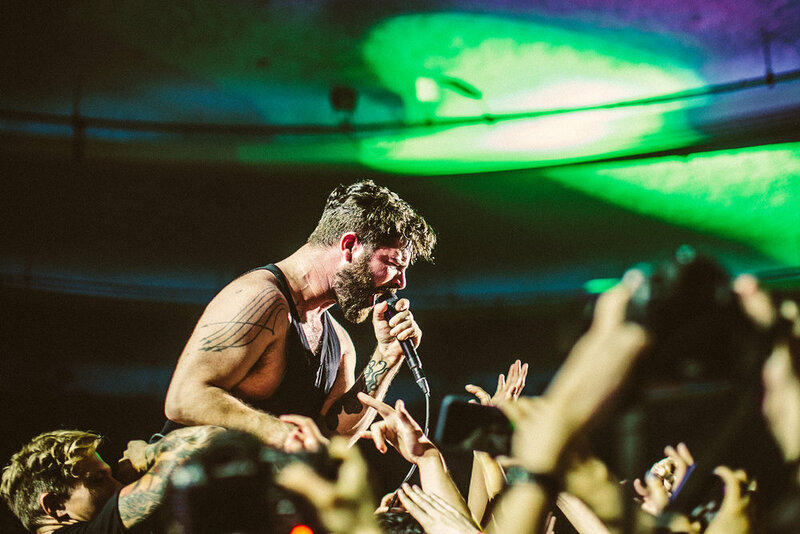 Foals at Hollywood Palladium in Los Angeles, CA. Wilco at Greek Theatre in Los Angeles, CA. Temples at Pappy & Harriets in Pioneertown, CA. Wild Nothing at Fonda Theatre in Los Angeles, CA. 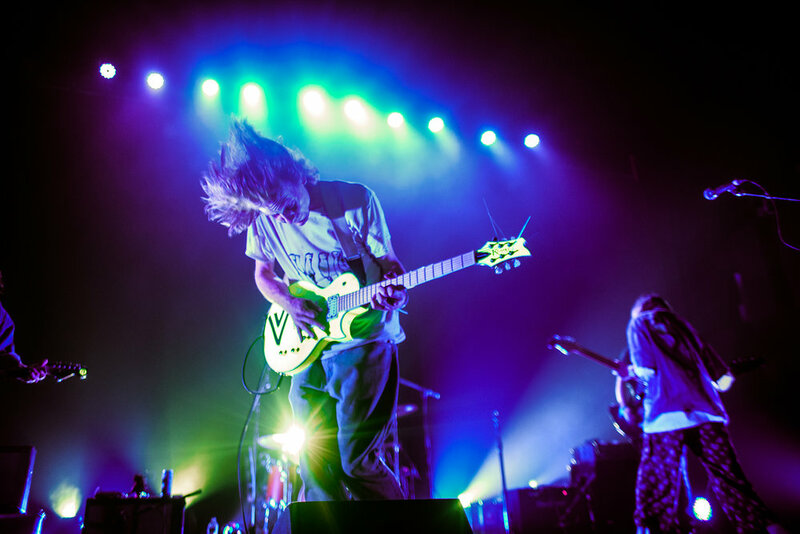 DIIV at Fonda Theatre in Los Angeles, CA. 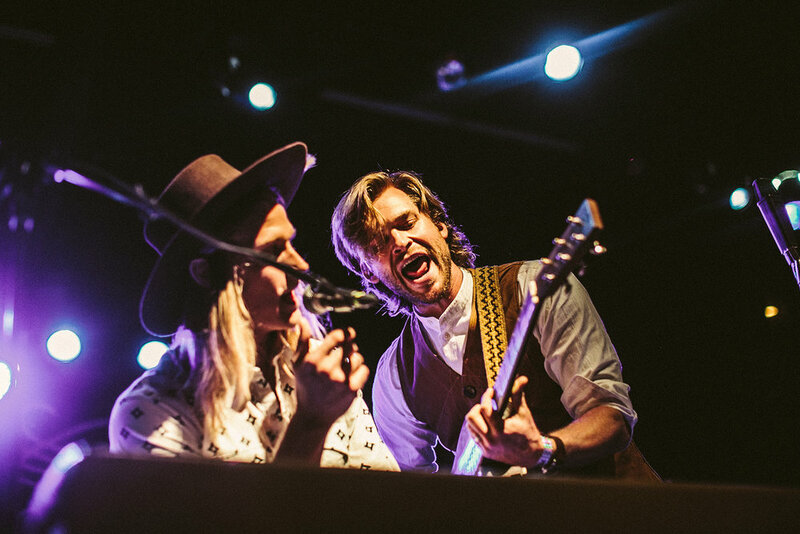 Jamestown Revival at El Rey Theatre in Los Angeles, CA. 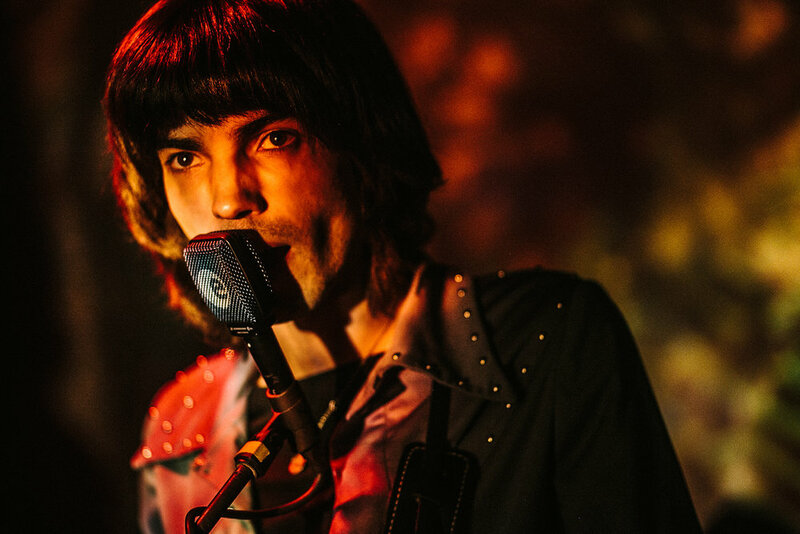 Tame Impala at Hollywood Forever Cemetery in Los Angeles, CA. Dear Boy at The Troubadour in Los Angeles, CA. Autolux at El Rey Theatre in Los Angeles, CA. Deap Vally at Pappy & Harriets in Pioneertown, CA. Mercury Rev at Desert Daze 2018 in Lake Perris, CA. CG Roxanne at The Echoplex in Los Angeles, CA.